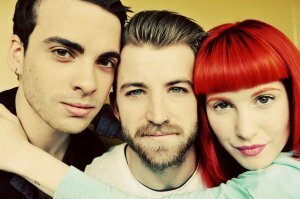 Paramore have announced the lineup for the 2016 Parahoy! cruise. Bands that will be performing are CHVRCHES, X Ambassadors, Lights, New Found Glory, mewithoutYou, and Vacationer.